Nature and Youth, Greenpeace and Bellona all agree Norway's new Arctic oil licenses contradicts the obligations following the Paris Climate Agreement. “This is yet another example of Norway as an environmental hypocrite,” says Head of Greenpeace Norway, Truls Gulowsen. “In Paris five months ago, Norway signed up to do their part to keep the global temperature rise below 1,5 degrees Celsius. In such a scenario there is no room for Arctic oil exploration,” says Gulowsen. Earlier on Wednesday, Norwegian Minister of Petroleum and Energy Tord Lien announced ten new licenses in the newly opened area in the southeastern part of the Norwegian sector of the Barents Sea. Some of the blocks are directly bordering the Russian sector, while others are bordering the Arctic ice edge – controversial because of its fragile environment. Thirteen oil companies are offered participating interest, among them Norway’s Statoil and Russia’s Lukoil. Others are less reluctant, like Shell that has withdrawn its interest from any Arctic offshore drillings. 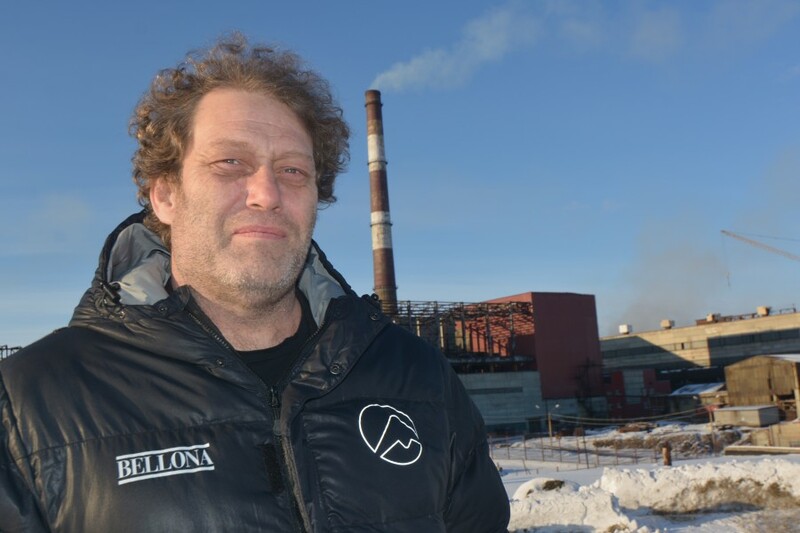 Bellona President, Frederic Hauge, says the Norwegian Government prolongs the petroleum age and contradicts the country’s obligations after signing the Paris Climate Agreement. “The Government signs ambitious climate goals with one hand and drills for oil with the other. The rest of the world is starting to understand that Norway will prolong the fossil age as long as possible. It is embarrassing,” Hauge says. He also points to the risk of accidents. Truls Gulowsen with Greenpeace says the opening for drilling in new areas of the Barents Sea is a shock. “We cannot risk a Deepwater Horizion in the Barents Sea,” Gulowsen says pointing to the waters between Svalbard and the coast of Finnmark as an important nursing ground for cod and other fish species. Floating icebergs, dark winter months and the long distance to supply stations onshore makes Arctic oil exploration a risky gamble with the fragile Arctic nature, Greenpeace argues. In Oslo, parliamentarians from the coalition Government’s two support parties, the Liberal Party and the Christian Democrats, on Wednesday loudly voiced their protest against opening the northern part of the Barents Sea for oil drilling. Petroleum Minister Tord Lien says all oil and gas activity in Norway take place within a strict HSE fremwork. “We have almost 40 years of operational experience in the Barents Sea. The operational conditions in the areas where we are awarding acreage today, are will known from other parts of the Norwegian Continental Shelf. Oil and gas activities in Norway will only take place within a sound health, safety and environment framework. This also goes for the acreages we are awarding today, Tord Lien says. In Hammerfest on Finnmark’s Barents Sea coast, where Minister Lien announced the new licences, members from Nature and Youth protested with banners disproving any safe oil drilling in Arctic waters. “This is the lock on the door for Norway’s environmental credibility,” says Head of Nature and Youth, Ingrid Skjoldvær. She says the Government with this totally ignores all environmental recommendations from scientists and simply shows the finger to future generations.